Arizona offers a plethora of location choices. In my role as Director of Business Development at SNEAKY BIG here in Scottsdale, no two days are ever the same. One day I may be talking with a business owner or Scottsdale advertising agency about creating their next television commercial or podcast and the next I’m on set watching a new television series come to life. However, one thing that remains consistent is the praise that I continuously hear for the Valley, and Arizona as a whole. 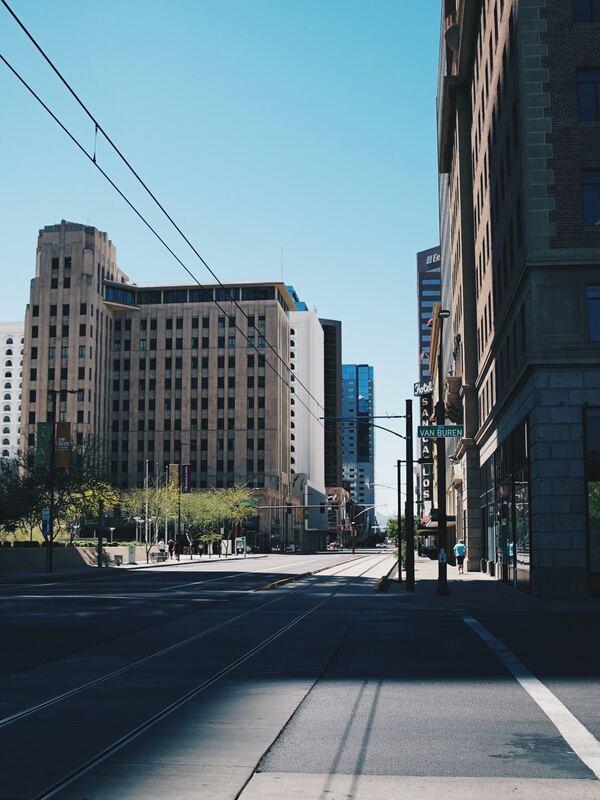 Local producers and directors, as well as those from out of state and out of the country, have discovered what many of us locals have known for years; Arizona is the ultimate backdrop for virtually any type of film or video production project that you can imagine. If cacti and cowboys aren’t in the script, have no fear as our great state offers a wide array of settings that can double for other, less prickly, locales. Whatever you have in mind, we likely have a landscape to match. Take a road trip, and in under 90 minutes from the Valley, you’ll quickly discover an abundance of options for giving your story the look and feel that the script calls for. 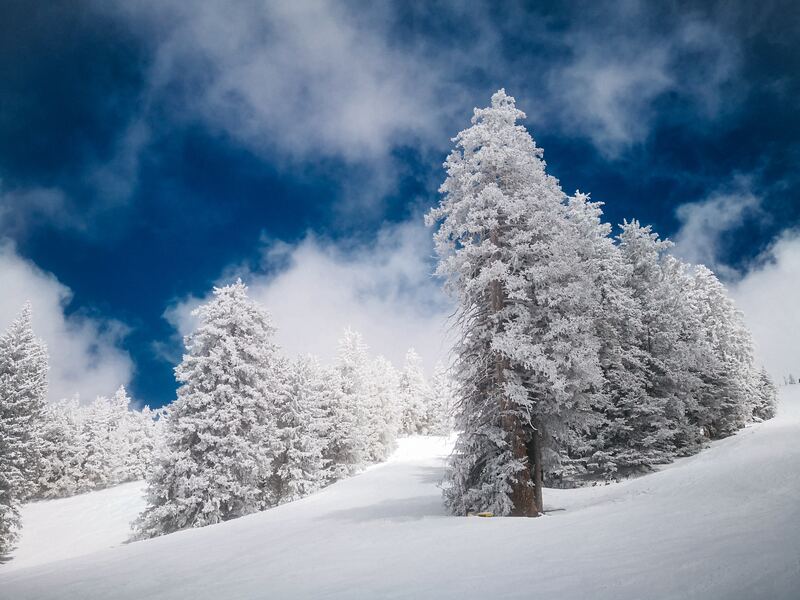 Need pine trees draped in snow? We’ve got that! In search of a sky-high waterfall that captivates? Check! How about a world-class golf course with a view to match? Once again, you’ve come to the right place! 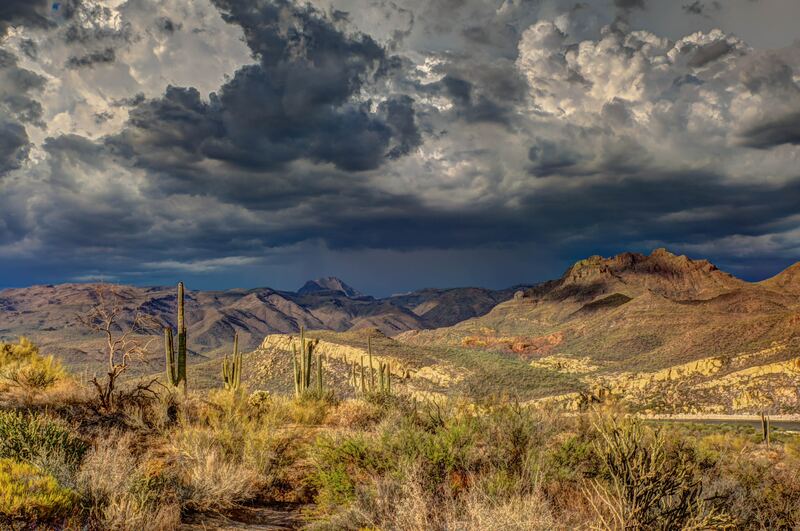 With so many options, all within a short drive from one-another, Arizona truly shines on the big (and small) screen. Our production team is on top of it. While all of Arizona offers a magnitude of backdrops for your next project, Scottsdale, Phoenix and the entire Valley of the Sun deserve its fair share of the recognition too. From architectural marvels to stunning sunsets, from award-winning writers to exceptionally experienced production crews, the Phoenix-area is bustling with talent and is home to the scenery and the resources needed to turn any project into a masterpiece. If you’re not already a local, one project within Arizona and you’ll probably wish you were! oenix and the entire Valley of the Sun deserve its fair share of the recognition too. From architectural marvels to stunning sunsets, from award-winning writers to exceptionally experienced production crews, the Phoenix-area is bustling with talent and is home to the scenery and the resources needed to turn any project into a masterpiece. If you’re not already a local, one project within Arizona and you’ll probably wish you were! Raised in Scottsdale, and at the same time having worked on a wide variety of film and television projects throughout the state, I’ve always understood the benefits and genuine pleasure of being part of an Arizona-based production firsthand. I’ve also always believed that Scottsdale, the Valley, and our state were all destined for even bigger and better things to come. That brings me back to my role here at SNEAKY BIG. 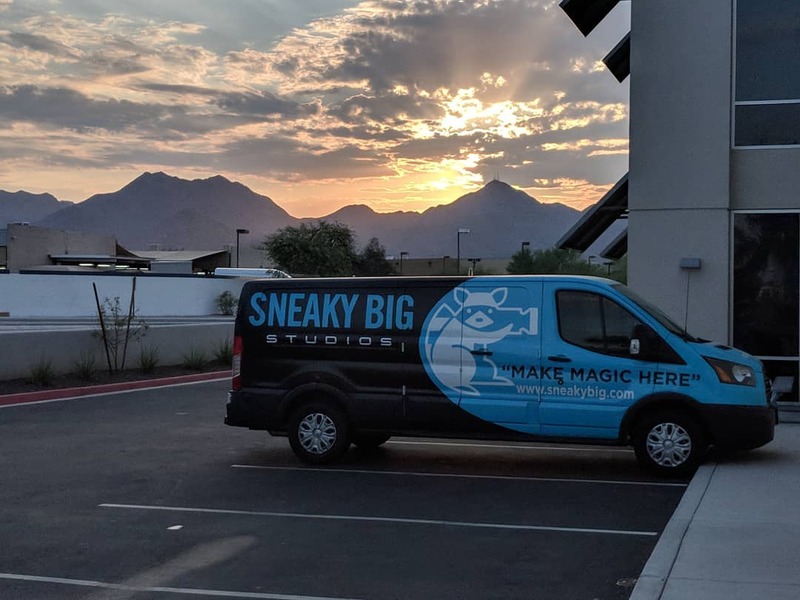 Having recently celebrated its two-year anniversary, SNEAKY BIG is a not-so-hidden jewel in the desert, and with BIG plans for our industry. Showcasing multiple soundstages, an unparalleled in-house crew, and the latest state-of-the-art technology to match, we’re proud to call Scottsdale and the Valley of the Sun home. Production in Arizona is on the rise, and for a good reason. If you haven’t already had the pleasure of scouting a project in Arizona, I encourage you to make it a priority for your next production. If you can envision it, I promise that our diverse state and its abundant resources can do your next project justice.